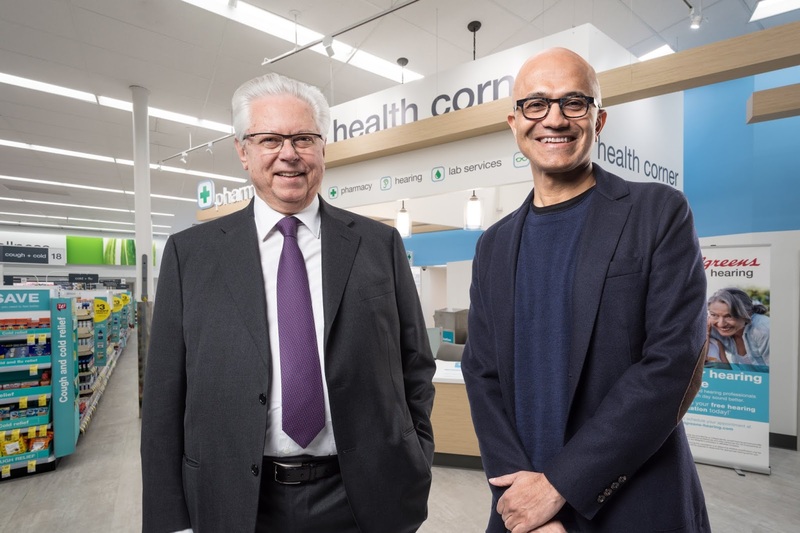 Walgreens and Microsoft have announced a partnership centered on development of "new health care delivery models, technology and retail innovations to advance and improve the future of health care". 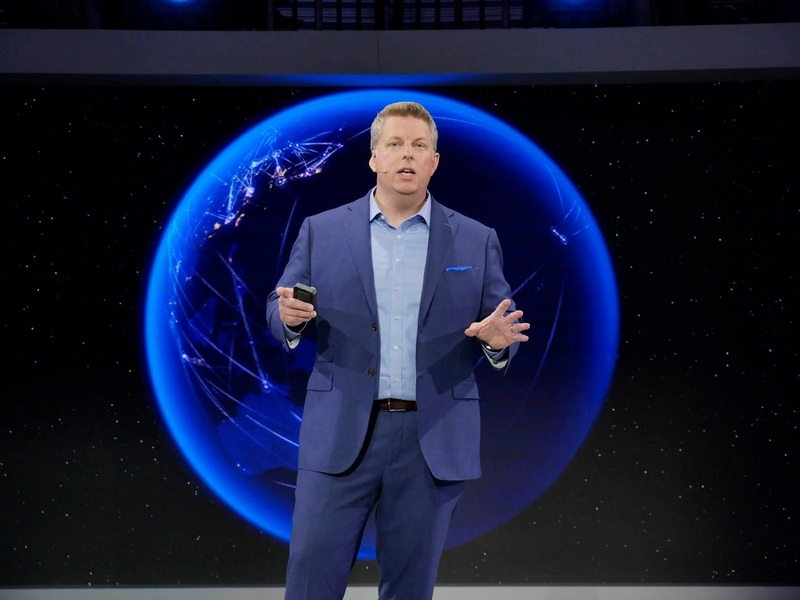 Both companies will combine use of Microsoft Azure, Microsoft’s cloud and AI platform, investments and new retail solutions to "make health care delivery more personal, affordable and accessible", A joint press release says. This partnership will involve a multiyear R&D investment including provision of funding, subject-matter experts, technology and tools to build healthcare solutions and exploration of potential to establish joint innovation centers in key markets. This year, Walgreens is also piloting up to 12 “digital health corners”, locations in its stores that will sell health-care related devices and hardware to its customers. Connecting Walgreens stores and health information systems to people through their digital devices. Collaboration with payors, providers and pharmaceutical manufacturers to implement healthcare solutions. Microsoft now stands as Walgreens' cloud provider with the healthcare giant planning to migrate majority of its IT infrastructure to Microsoft Azure. This counts as a boost for the company whose Azure cloud computing service has become a key part of its business. Other big customers include Asos, Adobe, HP, Polycom, Fabletics, Maersk and NFL team Seattle Seahawks.